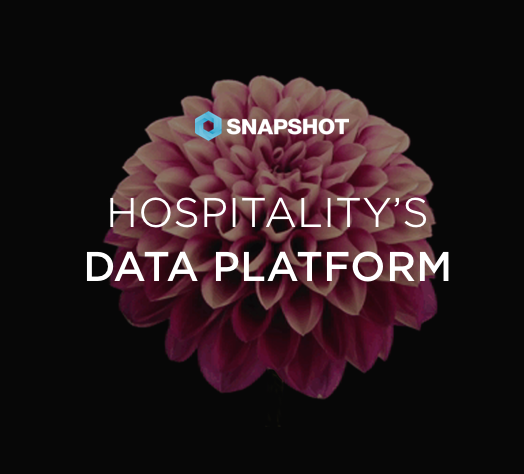 David Turnbull is the Founder and COO, SnapShot GmbH and Member of the HSMAI Europe Revenue Management Advisory Board. Hailing originally from Scotland, David has spent the last 20 years working in the hospitality industry. He is a specialist in the field of hotel demand management, founding in 2006, the Revenue Management & Distribution outsource & consulting company Yeeld Solutions and since 2012, co-founder and COO of SnapShot GmbH.